Midlands Lubricants are really pleased to present our own brand Hybrid engine oil range, including 5w/30 for the incredibly popular Mitsubishi Outlander phev Hybrid. 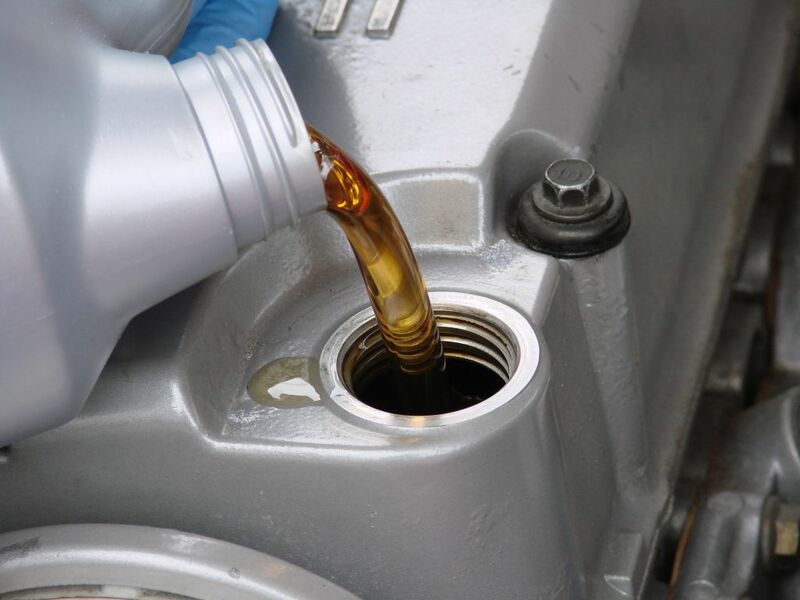 Our 5w/30 has excellent benefits for hybrid engines whilst also providing lubrication and rust prevention. So why choose a Hybrid? Well, Hybrids and Plug in Hybrids are becoming increasing popular because it combines a petrol or diesel engine with an electric motor to pull itself along. Mitsubishi Outlander PHEV, excellent car which is well suited to Midlands Lubricants 5w/30 engine oil.